Subject: Meeting of Nodal officers of various Departments implementation of the recommendations of the 7th CPC- Issues on way ahead. In order to process the recommendations of the 7th Central Pay Commission, the Cabinet has approved setting up of an Empowered Committee of Secretaries chaired by the Cabinet Secretary. Accordingly, the ECOS has been set up as per this Ministry's OM No. 1-4/2015/EIII-A dt. 27.1.2016 (copy placed on the website of this Ministry, viz, www.finmin.nic.in). 2. As provided in the said OM dt. 271.2016, the Implementation Cell created in this Ministry shall work as the Secretariat for the ECOS. 3. This Ministry has already requested all the Ministries/Departments vide DO letter No. 1-4/2015/EIII.A dt. 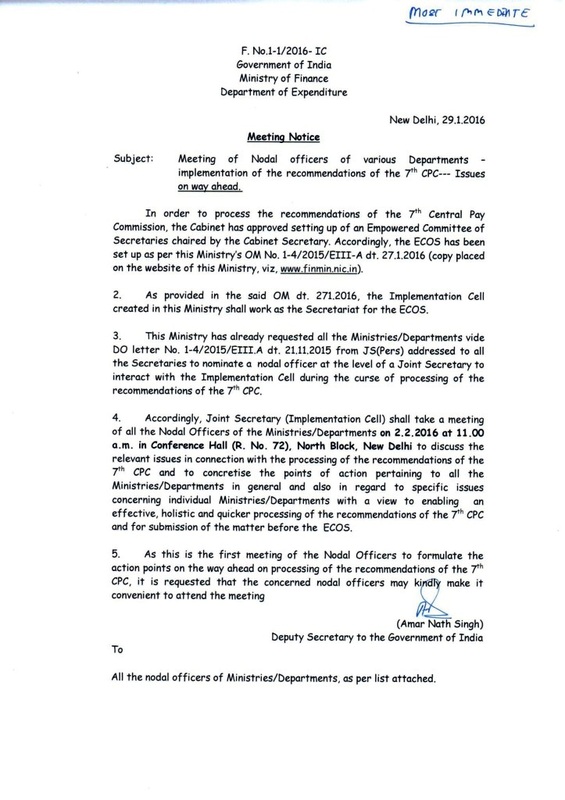 21.11.2015 from JS(Pers) addressed to all the Secretaries to nominate a nodal officer at the level of a Joint Secretary to interact with the Implementation Cell during the curse of processing of the recommendations of the 7th CPC. 4. Accordingly, Joint Secretary (Implementation Cell) shall take a meeting of all the Nodal Officers of the Ministries/Departments on 2.2.2016 at 11.00 a.m. in Conference Hall (R. No. 72), North Block, New Delhi to discuss the relevant issues in connection with the processing of the recommendations of the 7th CPC and to concretise the points of action pertaining to all the Ministries/Departments in general and also in regard to specific issues concerning individual Ministries/ Departments with a view to enabling an effective, holistic and quicker processing of the recommendations of the 7th CPC and for submission of the matter before the ECOS. 5. As this is the first meeting of the Nodal Officers to formulate the action points on the way ahead on processing of the recommendations of the 7th CPC, it is requested that the concerned nodal officers may kindly make it convenient to attend the meeting. All the nodal officers of Ministries/ Departments, as per list attached. 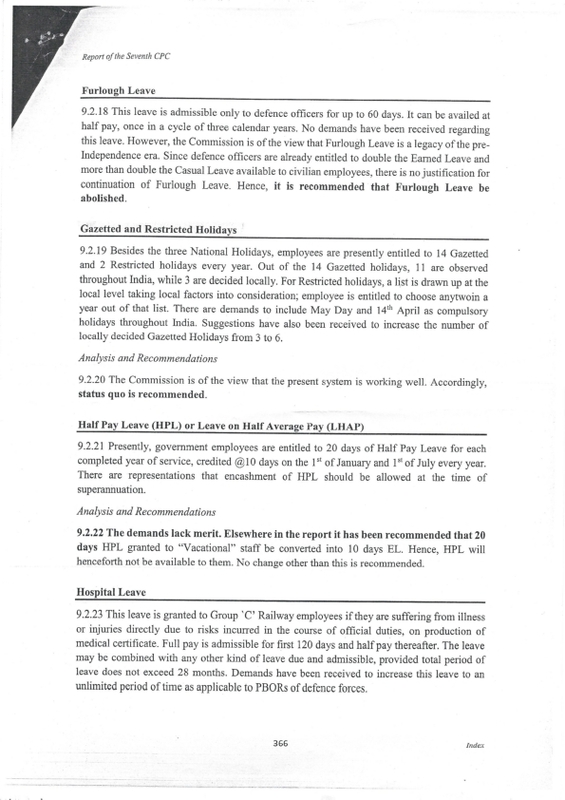 RECOMMENDATION OF THE SEVENTH PAY COMMISSION - COMMENTS SOUGHT FROM STAFF SIDE ON GAZETTED AND RESTRICTED HOLIDAY, MAY DAY ETC. The Department of Posts will observe February as “Selvamagal Semippu Thittam month” and a campaign for opening of Sukanya Samriddhi accounts will be conducted in all the 11 postal divisions in the central region. About 2.9 lakh accounts have been opened in the post offices in Central Region so far under the scheme. There are more than 3,500 post offices in the central region. Special counters would be set up in all 24 head post offices at Chidamabram, Cuddalore, Karur, Kulittalai, Kumbakonam, Melakaveri, Mayiladuturai, Sirkali, Nagapattinam, Tiruvarur, Pattukkottai, Tiruthuraipundi, Pudukkottai, Perambalur, Srirangam, Thuraiyur, Mannargudi, Papanasam, Thanjavur, Lalgudi, Tiruchi, Kallakurichi, Tirukoyilur, and Vriddhachalam. Institutions such as schools, banks, and government offices can open accounts in bulk and contact the respective Postal Division or call 9443847055 to get the accounts opened on their premises itself. 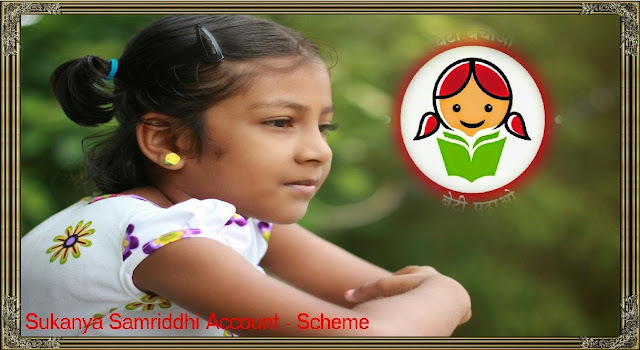 Under the scheme, accounts can be opened in the name of girls aged below 10 by crediting a minimum amount of Rs. 1,000. Subsequent deposits can be made in multiples of Rs. 100 and a minimum of Rs. 1,000 has to be deposited in the account every financial year. The maximum amount for a financial year is Rs. 1,50,000, a Postal Department release said. The interest rate which was 9.1 per cent for 2014-15 has been enhanced to 9.2 per cent for 2015-16, the release added. The Zika virus is “is now spreading explosively” in the Americas, the head of the World Health Organization said Thursday, with another official estimating between 3 million to 4 million infections in the region over a 12-month period. The lack of any immunity to Zika and the fact that mosquitoes spreading the virus can be found most “everywhere” — explains the speed of its transmission, said Dr. Sylvain Aldighieri, an official with the WHO and Pan American Health Organization. Some 80% of those infected with the Zika virus don’t even feel sick, and most who do have relatively mild symptoms such as a fever, rash, joint pain or pink eye. But there are major worries about the dangers pregnant women and their babies face. Chan said that, where the virus has arrived, there’s been a corresponding “steep increase in the birth of babies with abnormally small heads and in cases of Guillain-Barre syndrome.” Having small heads can cause severe developmental issues and sometimes death. Guillain-Barre is a rare autoimmune disorder that can lead to life-threatening paralysis. Health authorities began to suspect a connection between Zika and neurological ailments, especially in fetuses and newborns. Brazil alone has reported more than 4,000 cases of microcephaly — a neurological disorder resulting in the births of babies with small heads — in infants born to women infected with Zika while pregnant. “We expect more countries to be affected,” she said. In May 2015, the public health authorities of Brazil confirmed the transmission of Zika virus in the northeast of the country. Since October 2015, many other countries have reported the presence of the virus. There is no vaccine for Zika. Treatment consists of relieving pain, fever, and any other symptom that inconveniences the patient. To prevent dehydration, it is recommended to control the fever, rest, and drink plenty of water. There is no vaccine or specific drug for this virus. It is a new virus that up until now has had a very limited geographical and demographic distribution, and there is no evidence that it can cause death. However, sporadic cases have been reported of more serious manifestations and complications in patients with preexisting diseases or conditions, causing death. Anyone not previously exposed to the virus and who lives in an area where the mosquito is present, and where imported or local cases have been reported, may be infected. Since the Aedes mosquito is found throughout the world, it is likely that outbreaks will occur in other countries that have not yet reported any cases. What is the difference between Zika, dengue, and chikungunya? Zika does not have clearly characteristic features, but most patients have skin rashes and some have conjunctivitis (inflammation of the conjunctiva of the eye). What causes rapid transmission of Zika virus? There are two factors for rapid transmission – 1) Since this is a new virus to the world, the entire population is susceptible, lacking defenses to Zika virus 2) The Aedes mosquito is widespread in the world, given the climatic conditions, temperature, and humidity in tropical countries. 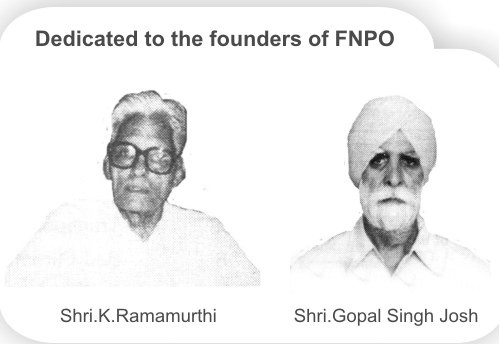 (e) the other measures taken by the Government to improve the postal delivery system of India post and increasing its revenue? 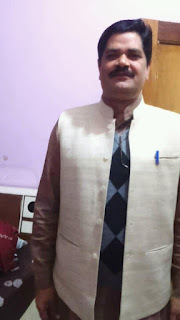 (a) No Madam, the Postal Department has been continuously earning higher revenue every year and its share of revenue has been increasing year after year. (b) Not applicable in view of reply at (a) above. i. The Parcel transmission & delivery network is being continuously reviewed and monitored for checking and improving efficiencies and better service quality. ii. The Department of Posts offers end-to-end track & trace for Speed Post, Registered and other parcels through its website (www.indiapost.gov.in). This track and trace facility is available to retail as well as bulk customers for tracking the consignments on a real time basis. iii. Department is developing its Road Transport Network for fast and secure transmission of parcels on identified routes. 11 major routes have been started this year. iv. Department has introduced Mechanized Nodal Delivery of parcels from identified delivery centres in certain cities. v. GPS devices have been installed in mail vans and other security measures improved. vi. As a result of the efforts towards improving the quality of its services, the revenues of the Department have been consistently growing in the last several years. (vii) Parcel revenue registered 37% growth in 2014-15. 117% growth in parcel revenue till 31st October 2015 in the current financial year. (viii) Rs. 970 Crore Cash On Delivery collection done by Department of Posts till November 2015. (ix) Speed Post revenue growth in the current financial year is more than 16%. 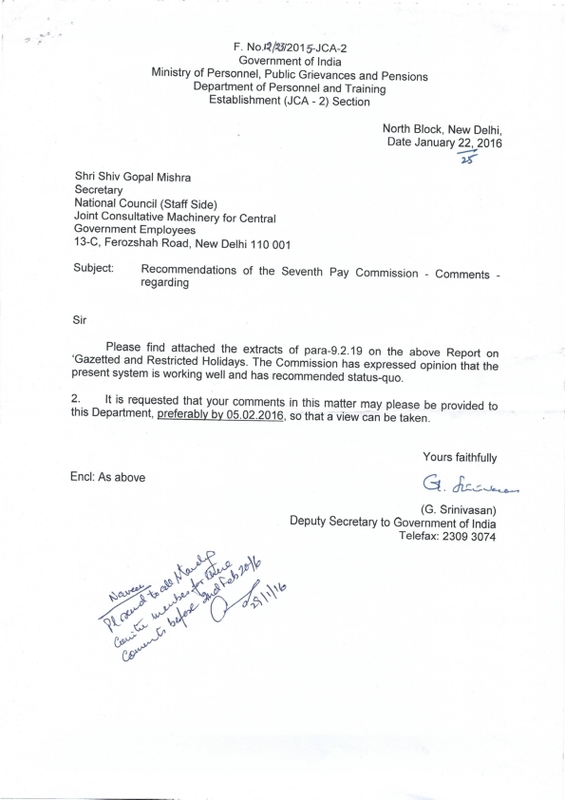 CAG report laid in Parliament on 8th May 2015 highlighted that Speed Post is far better than private couriers, in terms of reach, assured delivery and delivery time.